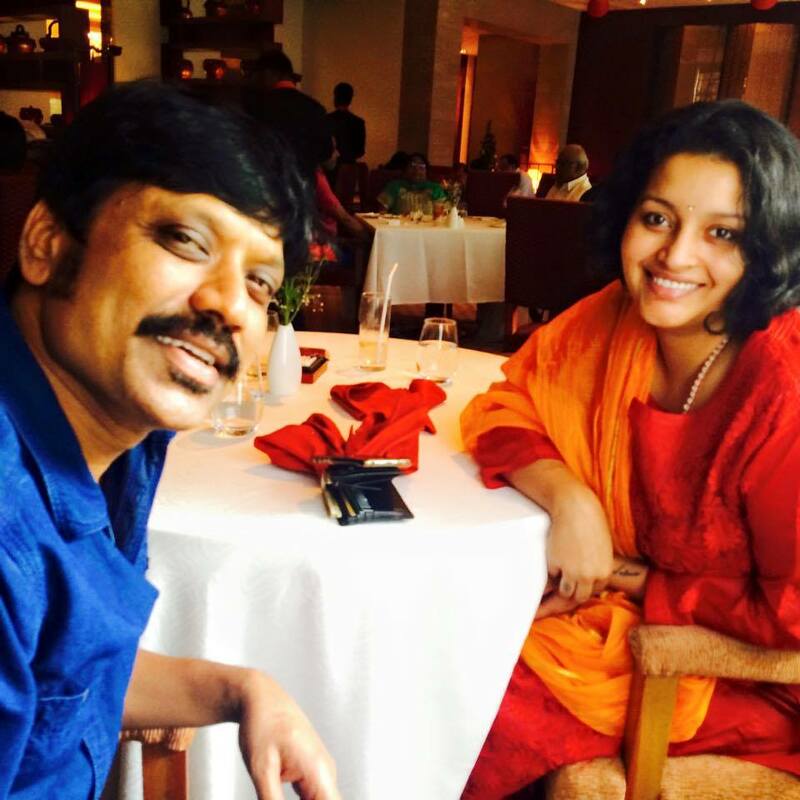 Power star Pawan Kalyan’s ex-wife Renu Desai has surprised the fans of Pawan by posting a pic of her luncheon on the eve of New Year with S J Surya, the director of blockbuster film ‘Khushi’. Renu and SJ Surya have been good friends ever since he directed Pawan Kalyan’s ‘Khushi’. “New year lunch with Surya sir…:) pic clicked by Akira &Aadya hiding behind me :D,” tweeted Renu by tagging a photograph clicked at a restaurant in Mumbai. This special luncheon raised many discussions about a possible collaboration for a film starring Pawan. There have been numerous reports for the past few days about the collaboration of Pawan and Surya once again. 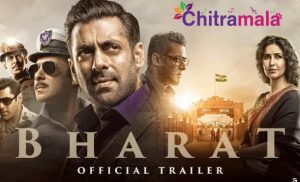 Is Renu playing a role in that film?